As a proud dog owner ourselves, we know how important it is to share many of our special moments with our four-legged pals. 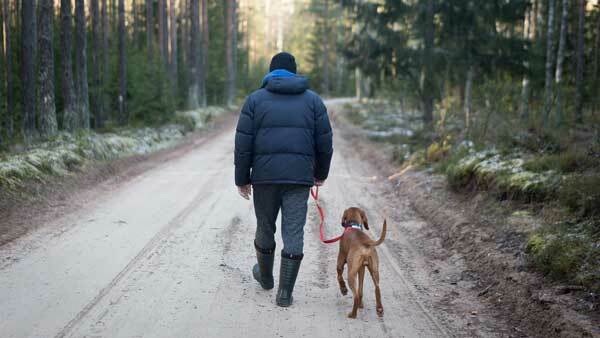 From our experience, most dogs are just as excited as us humans to be able to bond with nature in the great outdoors. 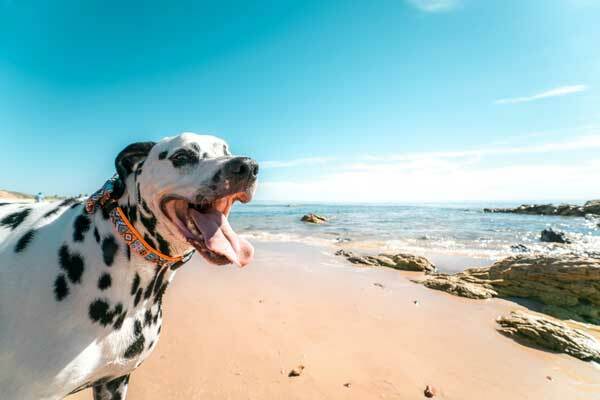 Even so, you’ll want to take some precautions and plan out your trip accordingly so that you can have a stress-free time camping with your dogs. 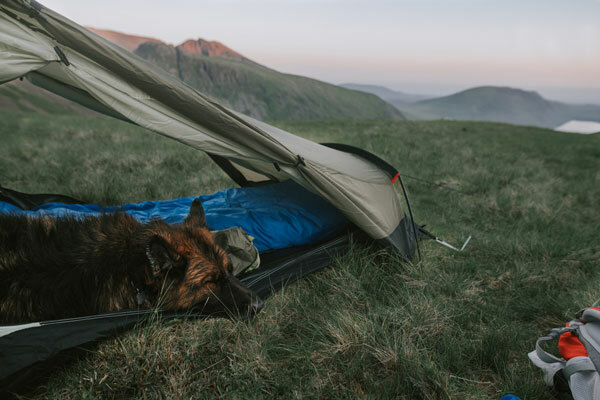 Through years of experience and some additional research, we’ve put together a guide to taking your dog camping, complete with tips and things to watch out for. 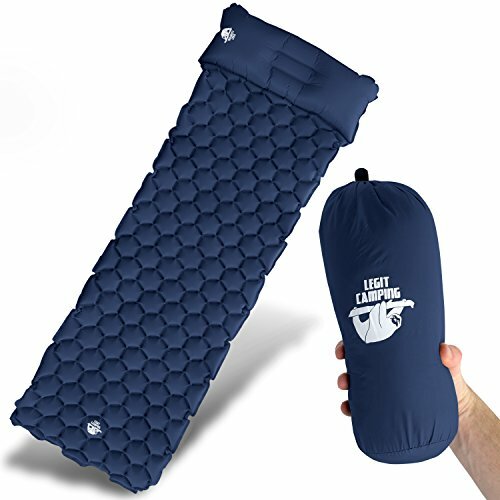 Camping with dogs are a real treat for both the dog and humans, but you’ll want to be prepared so that you and your dog can have a great time. Take a look at some of the tips below which will give you a good idea of things to look out for and other camping with dog ideas that you may not have considered. Is Your Dog Healthy Enough to Camp? If you are a dog owner, we’ll already assume that you are taking them to their annual veterinarian checkups and are up to date with all their shots and vaccinations. Any current injuries or illnesses may only agitate your canine pal so if they are sick or hurt, maybe postpone that camping trip or have someone watch them. You can always promise to take your dog out again once they are healthy. You may want to consider a tick and flea medication if you are planning to camp in any areas that are known to have these insects. There’s no bigger letdown than showing up to a campsite with an overly-excited pup to find out that dogs aren’t allowed on site. Do some quick research on the web beforehand to make sure your destination is a dog-friendly camping area. Let’s face it, even though every dog is a wonderful being in their own way, some of them just don’t like the company of other people or animals. If your dog fits into this category, don’t feel that you can never let your dog enjoy the outdoors. Instead of an overnight camping trip, a day-long trip in a secluded area may suit them better. 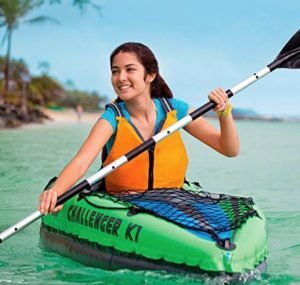 Taking a shy or non-social to a lake for a day-trip is a great idea to let them enjoy a bit of nature. Try to find a spot that is a bit more secluded and away from other campers. If your dog is a social butterfly, they’ll most likely be fine in both secluded and popular campsites. Even so, make sure you properly introduce your dog to any new environments so that they don’t get spooked and run after strange noises or other campers. Your pooch might be a well-trained companion at home but even the most obedient dogs can get a little crazy when they are face to face with a completely new environment. But can you blame them? It’s their first time experiencing new sights, sounds and smells and they just want to explore them all. Be prepared for some erratic dog behavior and keep them on a leash for the first few hours (at least). If they find something they really want to check out and you feel them pulling, go walk out with them and let your dog do a little exploring. Once they get a good feel of everything around them, they will usually calm down. If there are other dogs in the area, let them go meet. A lot of dogs will bark at other dogs in the distance but after they get to meet and hang out for a bit, the barking will most likely subside. Some dogs will demolish their bowl of food as soon as it’s poured while others will let it linger and eat when they’re ready. If your dog is the latter, then put your dog’s food away as soon as they indicate that they will not be eating it at that time. Having loose kibble or treats out can attract wild animals that you don’t want around you or your pets. Most dogs are smart enough to stay out of the campfire. It’s something innate in them that seems to know that a fire is dangerous. With that said, there are dogs (including ours) that get a little rambunctious playing with their dog buddies and can get dangerously close to falling in. Try to calm your dogs down once the campfire is set and make sure someone is always keeping on eye on the pets. No matter how short the time may be, do not leave your dogs alone at the campsite. 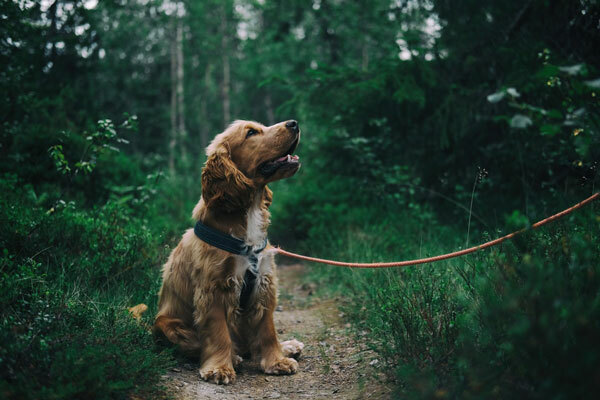 Whether an animal strays into your camping area or your dog happens to get away, these situations can easily be avoided by making sure you or someone else stays with your dog at all times. Hiking isn’t the only activity that’s available for you and your dog, but make sure to find activities that will have your dog snoozing overnight from a long and busy day. If there is open space around, especially near lakes, you can play fetch or go for a run on the beach. Constantly keeping your pup busy will have them too tired to stir all night, making them more obedient and calm. You don’t want your domesticated dog to tangle with any wildlife overnight. 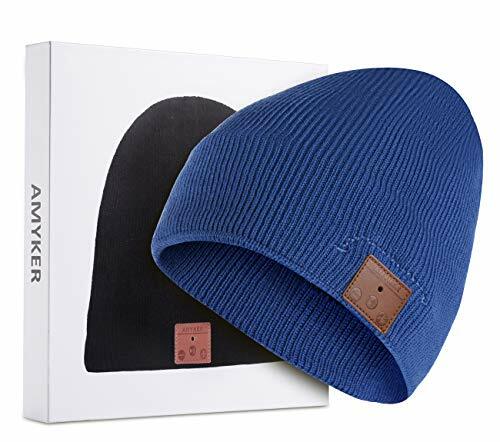 Keep them very close by when you’re sleeping, including in the tent, RV or car. If you’ve worn out your dog with a busy day of camping activities, they’ll plop right down and fall asleep without any problems. Dogs get caught up with all the fun around them and may forget to drink enough water. As a rule of thumb, we offer our dog a fresh bowl of water once every hour. Half the time they’ll decline but if you and your dog are actively hiking trails or playing in the lake, it can be easy to forget that they more water than normal. Even if you aren’t a photographer or have a great eye for photography, you can definitely get some great pictures if you are in a scenic area that will override your poor camera skills. 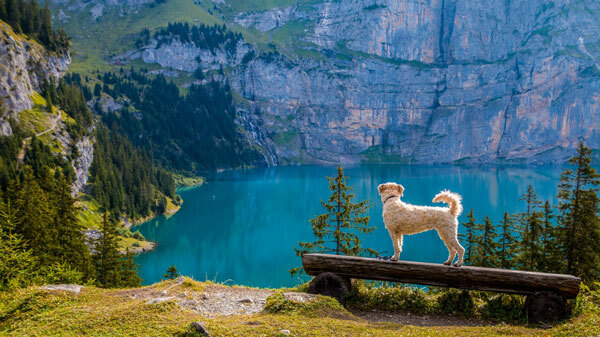 Take lots of pictures of your dog in the wilderness and we guarantee you won’t regret it. The best time to take pictures of your dog is when they are a little worn out. Who can argue that there is a better picture than your dog sitting with beautiful scenery around them and their tongue hanging out. Give it a shot! 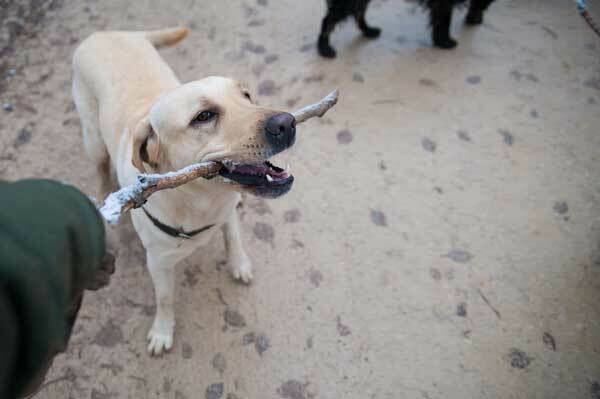 Your dog won’t need much packed for their camping trip but there are some essential items that you’ll want to bring. Techie Camper loves dogs of all kinds and there is nothing we love more than seeing our canine pals enjoying the great outdoors. If you have any camping with dog ideas or stories you’d like to share, comment below!